When Flip Graduated in 2003 with a BSc in Business from Cardiff all she knew was that a life of accountancy and middle management was not for her. So, like many young souls who don’t have a clue what to do with their lives, she went travelling. It was while volunteering in Honduras that she fell in love – with radio. Her loud outgoing nature (and some misunderstanding of Spanish) had landed her the drive time show on a local American billboard chart station. A four hour show (in English!) five days a week even stretched Flip’s talking abilities! 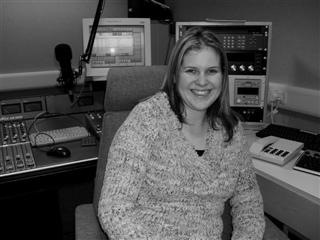 When she returned to the U.K. Flip decided to act upon her new found passion and became involved with Southampton Hospital Radio. 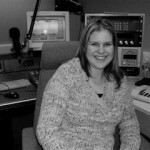 This experience inspired her to pursue a career in Radio which has led her to Bournemouth. With her musical background her initial interests lay in Music radio, although her lifelong interests and experience in Drama and the stage have developed her fascination with radio drama script writing and adaptation. However, the more Flip learns about radio, the more avenues she sees opening up to her.